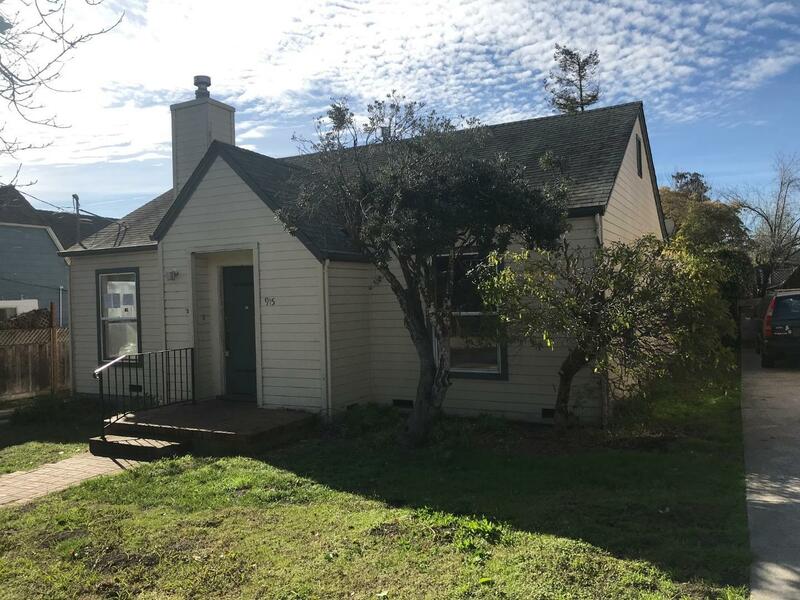 HUD Home located in highly desired west side Santa Cruz location. Spacious living room with wood stove. Dining area off living room. Gas range and oven. Washer, dryer and 2 refrigerators included as is. Inside utility room. Large master bedroom suite with bath and duel closets. Hall bath with tub/shower combination.Some hardwood floors noted in bedrooms. Large sunny rear yard and deck. 1 car detached garage.